Summer is here, and the livin’ is easy…the toughest thing we’ve got to deal with right now is choosing which of the many events and activities to attend. Here at the Bross we want to make everything easier, so here are some specials highlighting a few of the upcoming events. Plein Aire artist Paula Gardner will give a five-day workshop here at the Bross Hotel. It will include drawing and color theory lessons, painting techniques and demonstrations. Personal attention in both the studio and Plein Aire settings will be offered. Paula promises that you’ll learn a lot in a supportive, fun atmosphere. At week’s end, you’ll have a finished painting, which may be suitable for framing. Please join us as we create, develop and stretch our talents to satisfy our artistic passions. All levels welcome. Ages 13 and up. Cost per person includes 5-day workshop, 5-night stay at the Bross Hotel, 5 breakfasts and lunches, and 2 special dinners. Single room occupant: $1000. Two participants sharing a room: $828. Workshop only: $560. Make your reservations with us by July 19, 2010 by calling 970-527-6776. 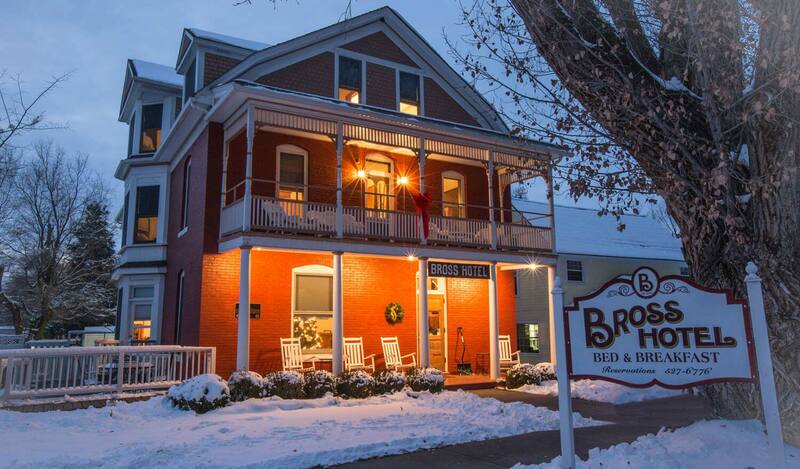 The Bross Hotel is offering a two-night stay and two tickets to the Saturday night concert for $295- so make your reservation today! Call 970-527-6776. Paonia is the perfect place to stay while perusing the works of local artists and Mother Nature. It’s truly the center of the Western Slope and offers visitors an exciting and diverse array of activities- from active outdoor endeavors like hiking and biking to learning about the early settlers and the Ute Indians. Plan a five-day mini-vacation and the Bross Hotel and sample some of the following day trips. With so much to see and do, it will be easy to fill five days! Call 970-527-6776 and tell us you can’t wait for a mini-vacation.